As you might have noticed, there is a “What Did Sinatra Say About This Song?” section in every song, which is something I believe never done before. With my hands on more than 200+ concerts now, I believe that section will serve a lot better, and we shall be able to know a lot more about Frank Sinatra’s opinions of a spesific song. Posts will be updated by the end of Monday. 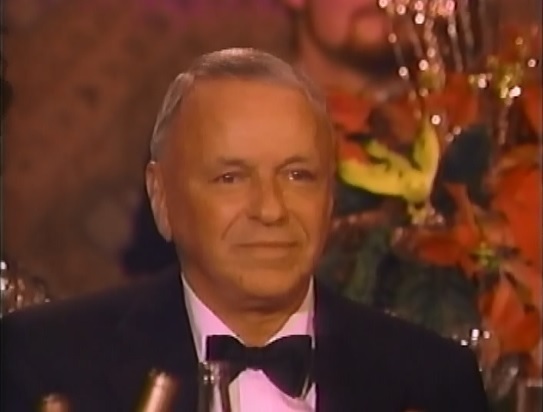 Songs are updated, and the video of Barbara Sinatra interview that was no longer on Youtube has been replaced with a new one.